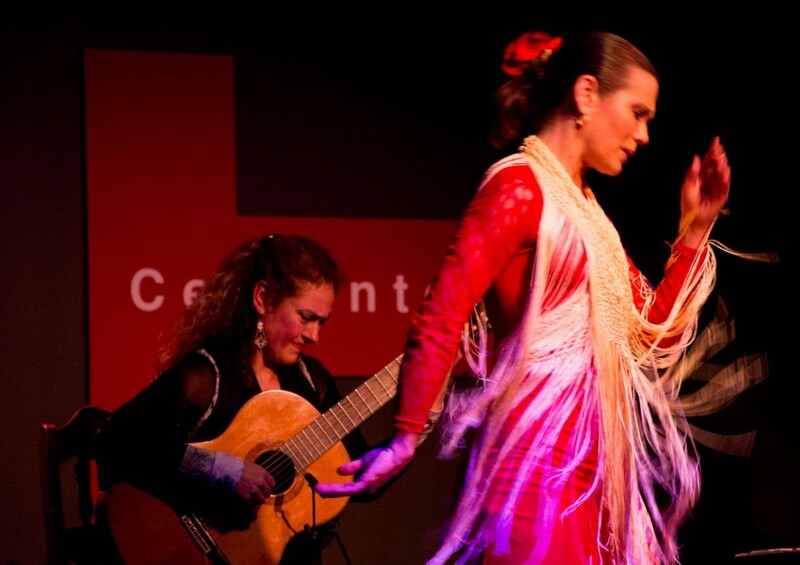 Looking forward to returning to present my Flamenco Amazement program of guitar, song, and dance at Revere High School on Jan. 3, 2018! Presentation will be for the Revere Middle School students taking place at the high school auditorium. Thank you Heather Tilson, Spanish teacher, for organizing my coming, for your enthusiasm, and wanting to give students the opportunity to see and learn about flamenco. I am delighted to share and give back to my old school. Looking forward to returning to present my Flamenco Amazement program of guitar, song, and dance at Revere High School on Jan. 5, 2017! Presentation will be for the Revere Middle School students taking place at the high school auditorium. Looking forward to returning to present my Flamenco Amazement program of guitar, song, and dance at Revere High School on Jan. 4, 2016! Presentation will be for the Revere Middle School students taking place at the high school auditorium.